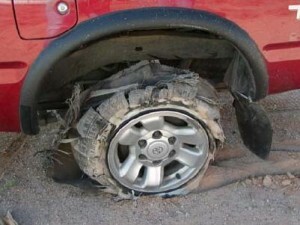 Why Tires are not part of the Motorcar Insurance? this happens, our insurance industry will not last even for a month. only way. Don’t try this; it’s not worth the risk! Do you have any questions with your motorcar insurance? answer you. You may comment on this or call us at 7245140 and 7447085. I’ve never learned so much from any other blog. Really enjoyed reading this today.